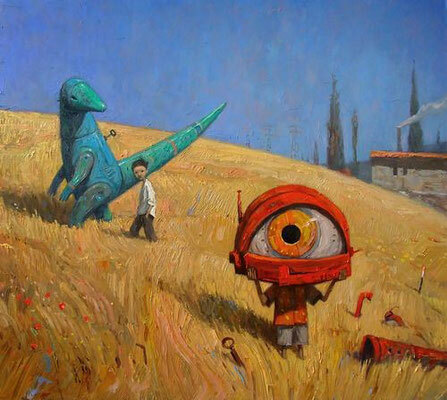 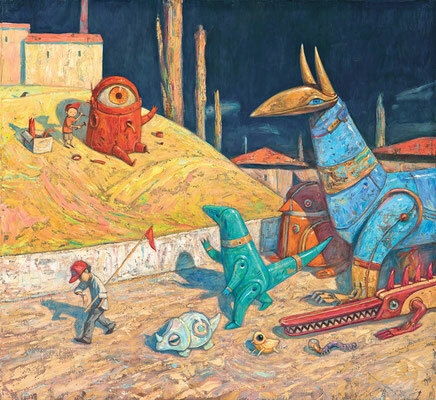 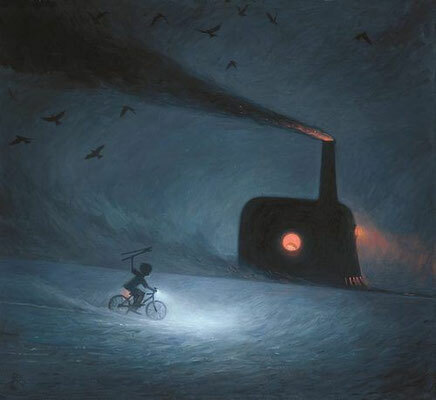 Today's hero is the Australian illustrator Shaun Tan. 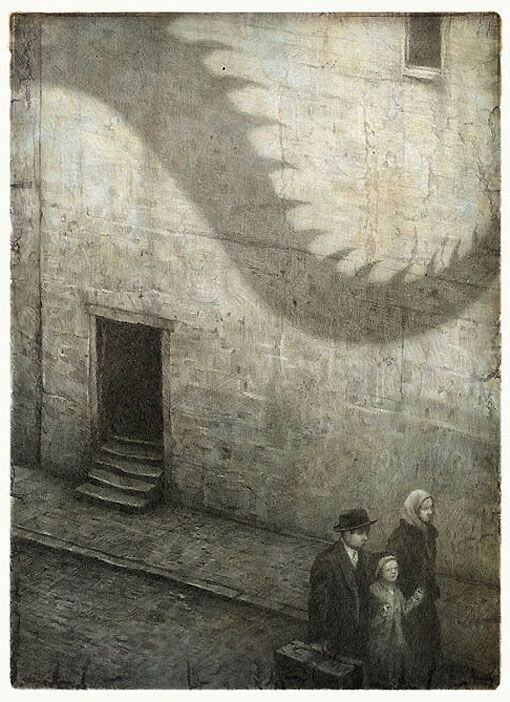 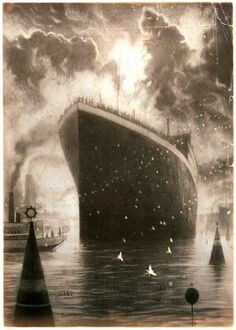 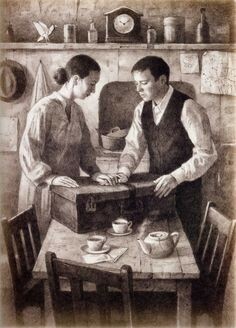 The first book by him that I saw was The arrival, a textless picturebook about the total shock immigrants must feel when they arrive in a new country, where everything is different and strange. 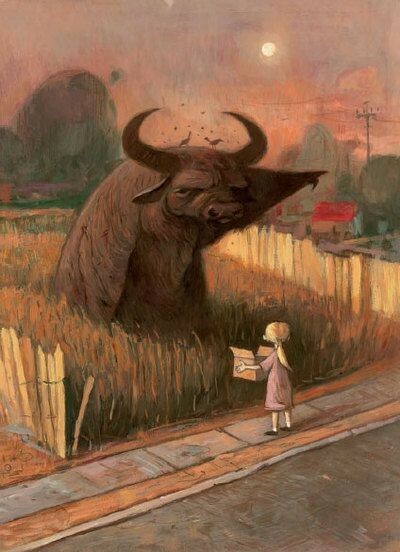 This -beautiful- strangeness is also felt in other books by Tan, like Tales from outer suburbia and Rules of summer.